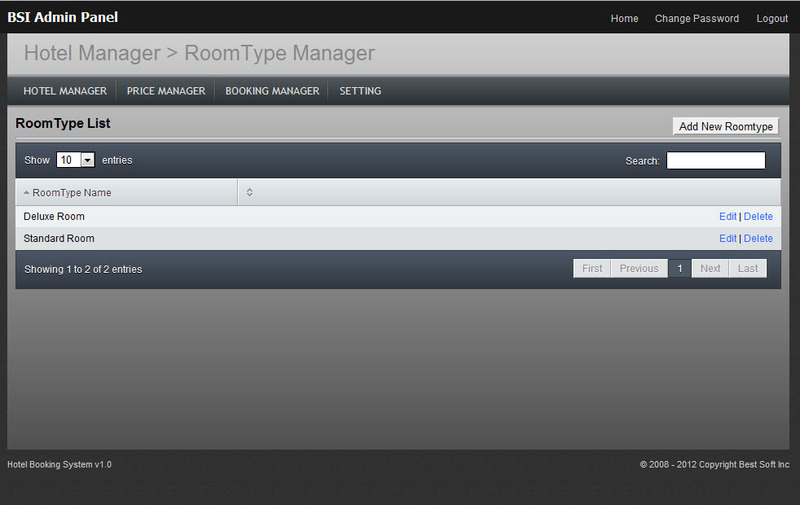 Online Hotel Booking System for WordPress finally released! 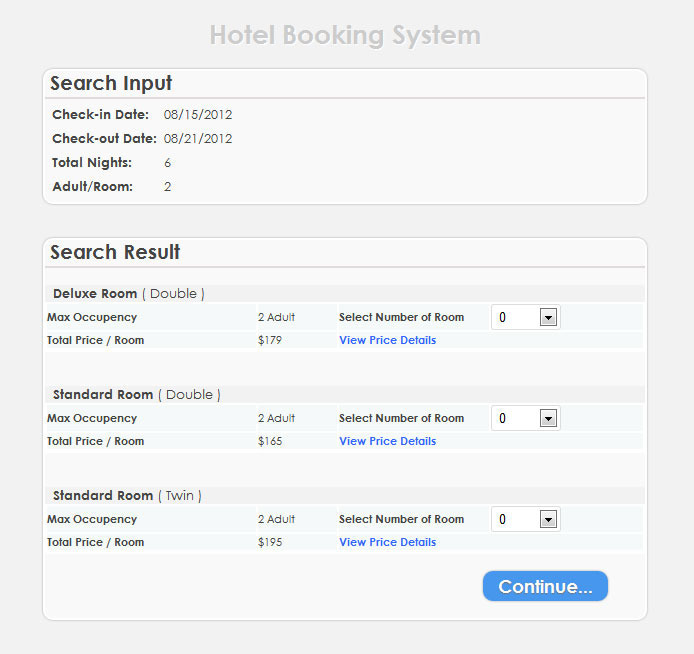 Here is Online Hotel Booking System Pro with many new feature. 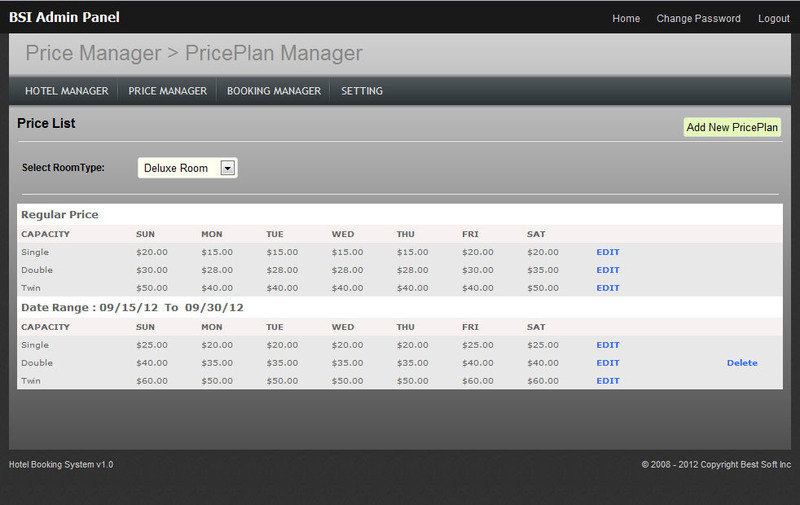 Home page widget for last 10 Booking, today check-in, today check-out. Multilingual features for both admin and front-end. you can set anyone as default language. Also you can delete language which you not need. Static text are display any of 16 language as per your selection. 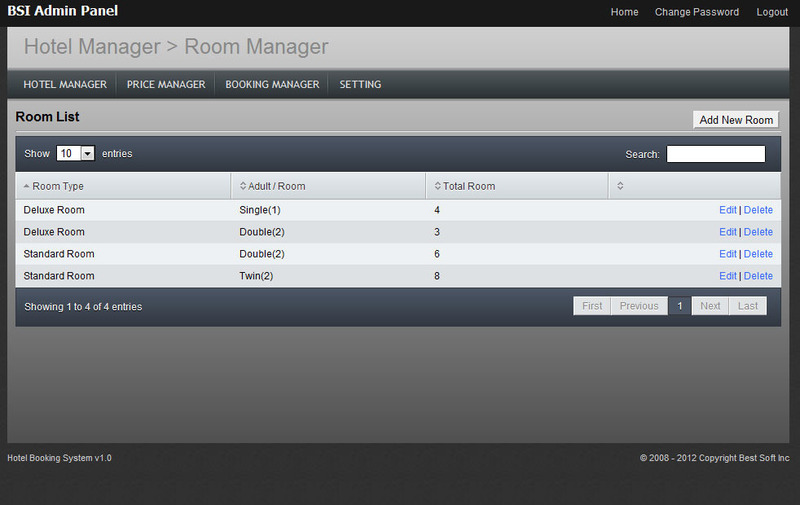 Admin menu, room type , capacity, and email text you can edit as your default language. 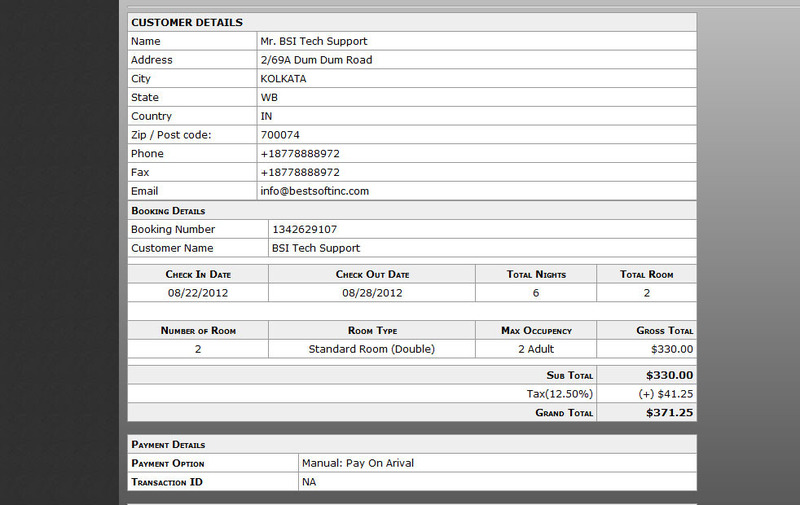 customer notification email sent to default language. Please write us to sales@bestsoftinc.com if you need any customization like payment gateway add-on, new feature add-on, template integration etc. 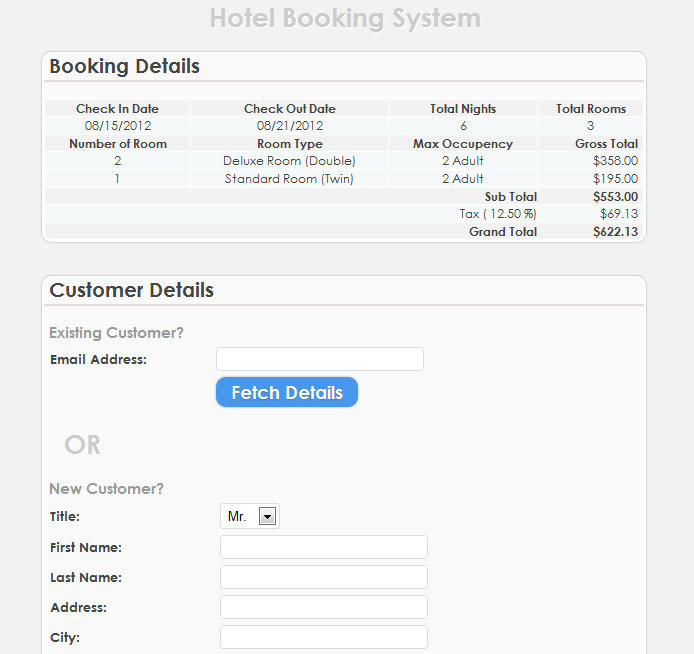 How to integrate booking engine with your existing website or new template? Install script in any sub folder. 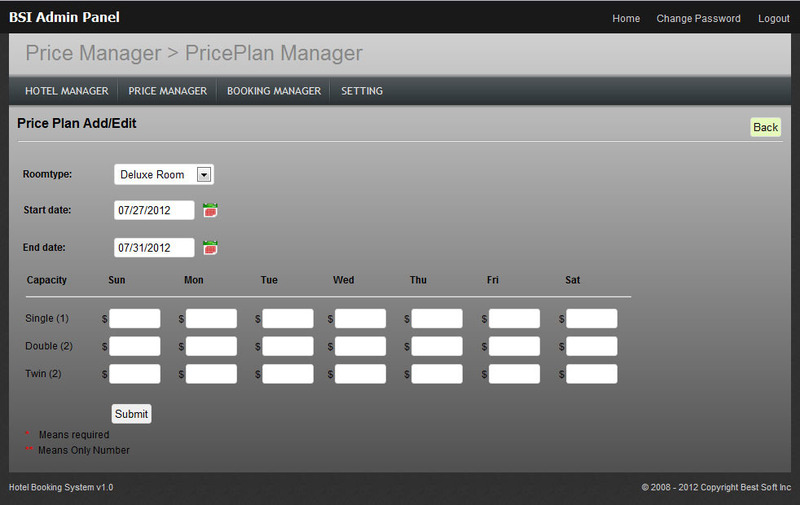 for example “booking” folder. Next, create a body blank page from your existing website design or new template. 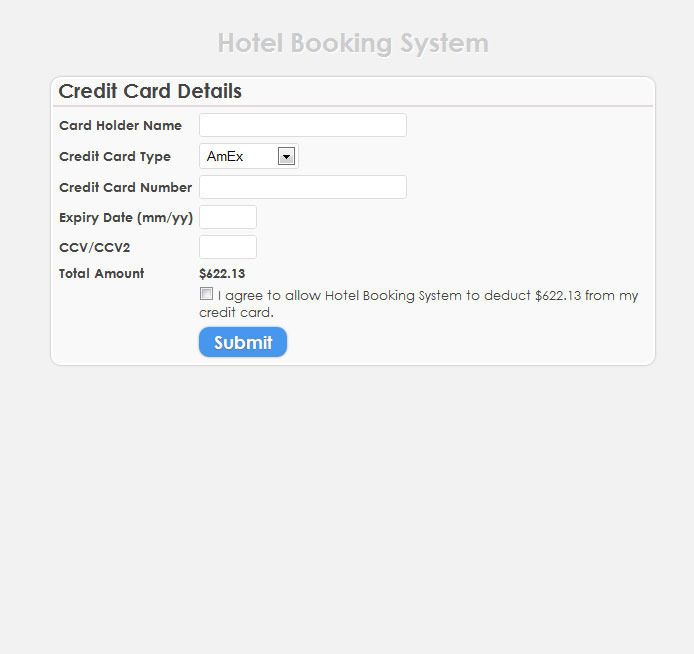 Remember you must change src(front-end url of booking system). Height and Width must be changed as your fit. 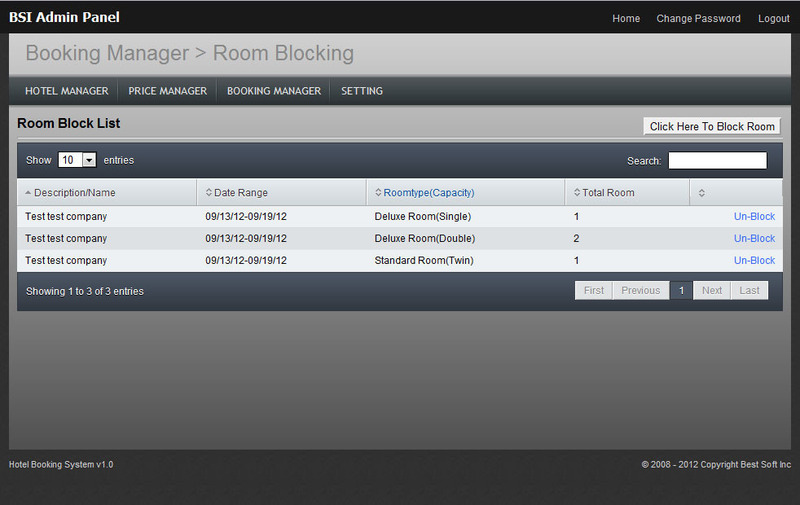 New: Multilingual feature for admin and front-end both. 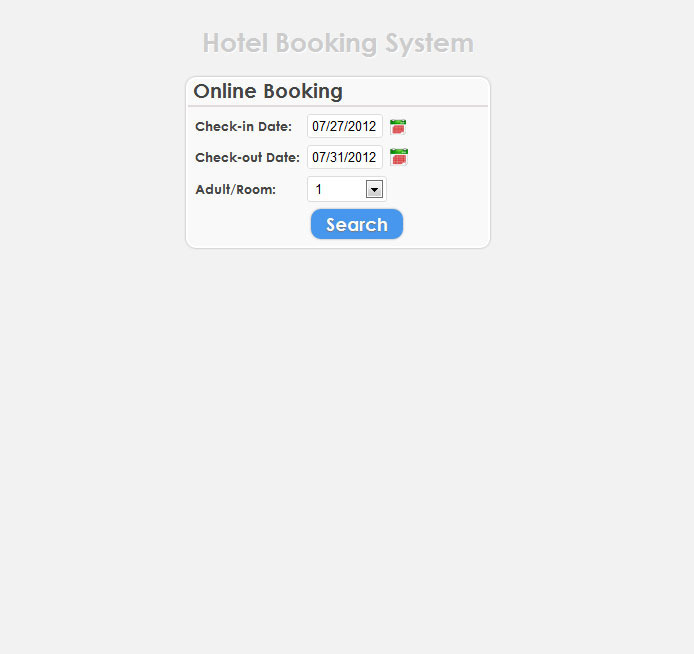 New: Home page widget for last 10 Booking, today check-in, today check-out. Several minor bugfixes and Improvement. 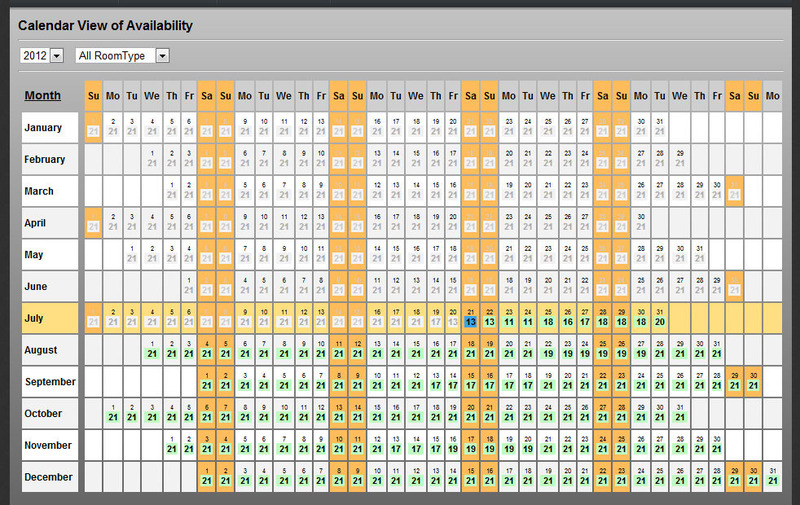 Bugfixes: view booking details(admin section). 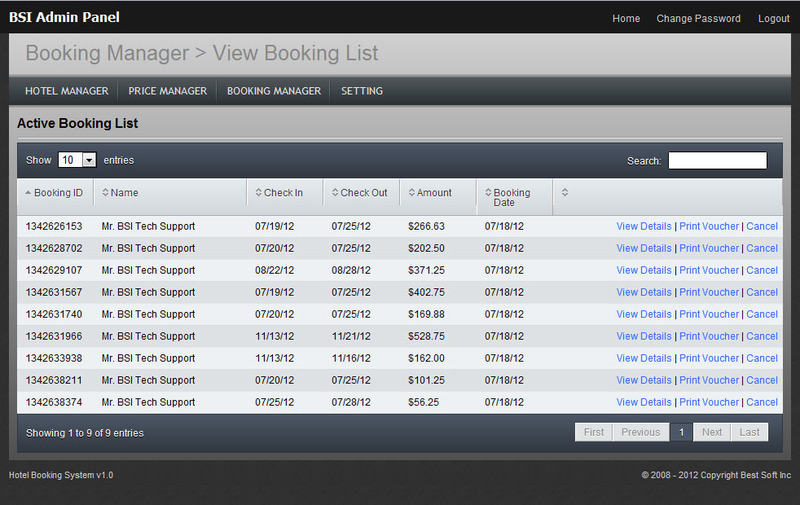 Bugfixes: client list (admin section). Our tech support team get back to you in 72 hours (Mon – Fri).